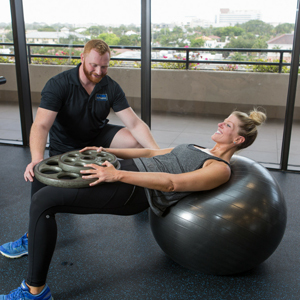 Ultima Fitness Performance provides a cutting-edge fitness facility offering customized programs for our members, to assist them in reaching and exceeding their personal fitness goals. 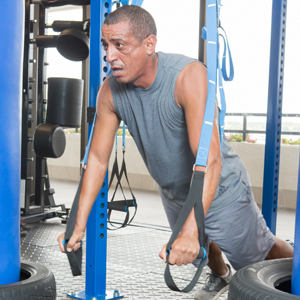 Get started today Personal training, attending group classes, using our weight room and most importantly get moving! 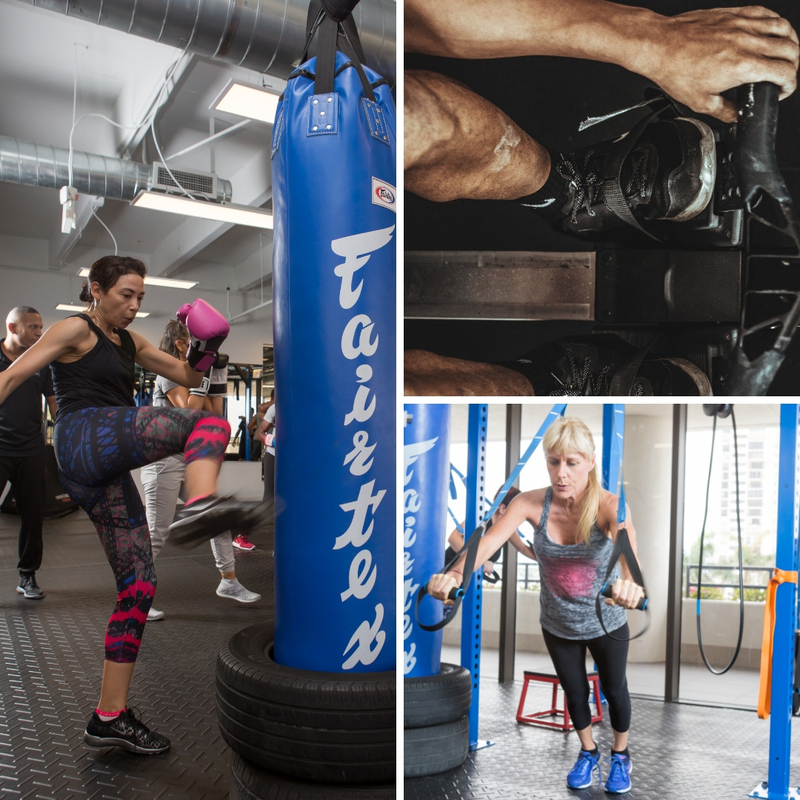 Ultima Fitness Performance has everything you need to get fit. Our facility is located at 625 N. Flagler Dr. suite 400 at the base of the Flagler Memorial Bridge (north bridge). Because our facility is located so close to the water, members enjoy beautiful views of the intracoastal! First time guests to Ultima Fitness Performance, please enter the parking garage at the corner of N. Quadrille and N. Olive. Utilize the valet on the first floor. Enter the building and take the elevator to the 4th Floor. Ready to get started? Give us a call today 561-659-1724.